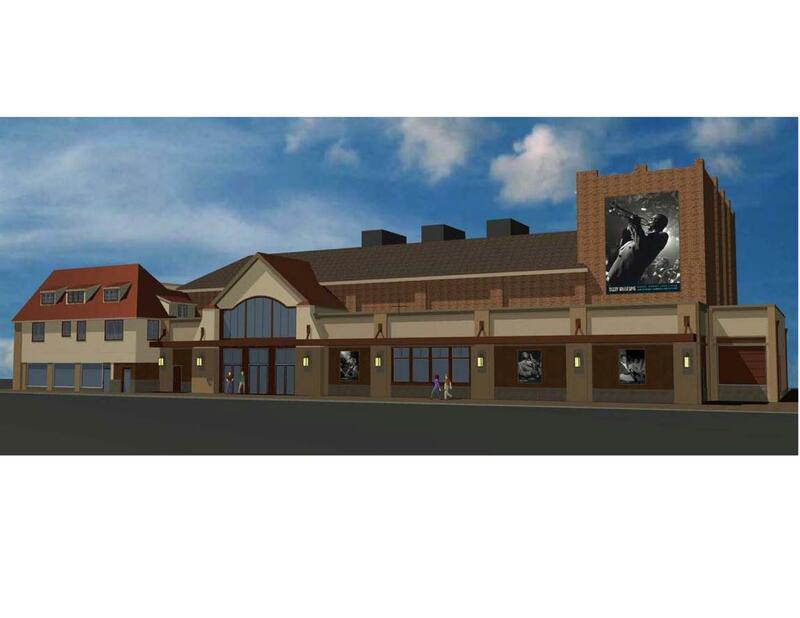 The Space is a venue space that can accommodate for a concert hall, a movie theater or any special event. 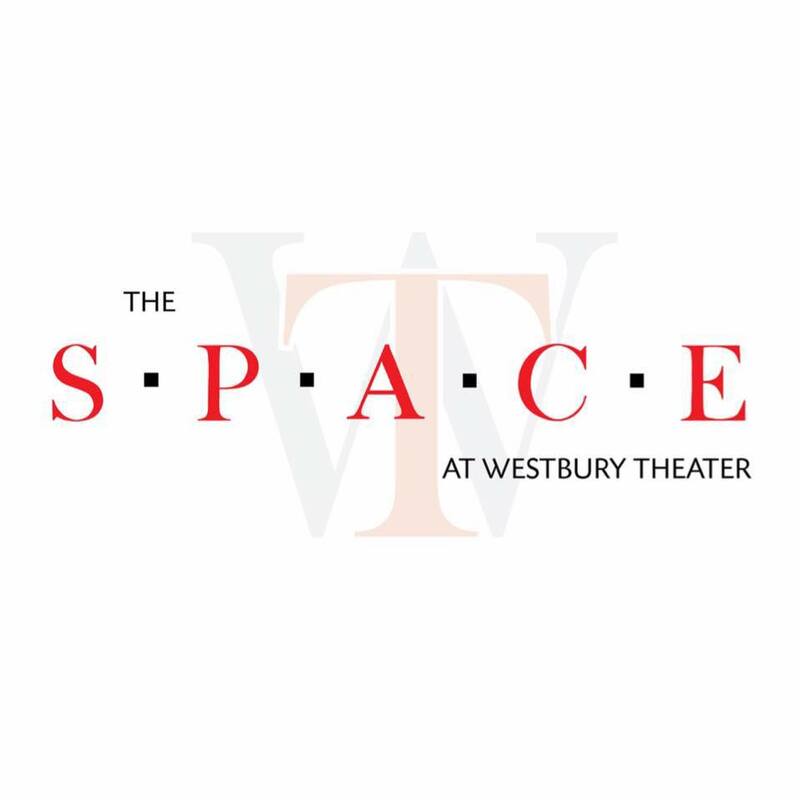 Originally built as one of the six theaters built by Salvatore Calderone, The Space opened in 1927 as the Westbury Movie Theater. 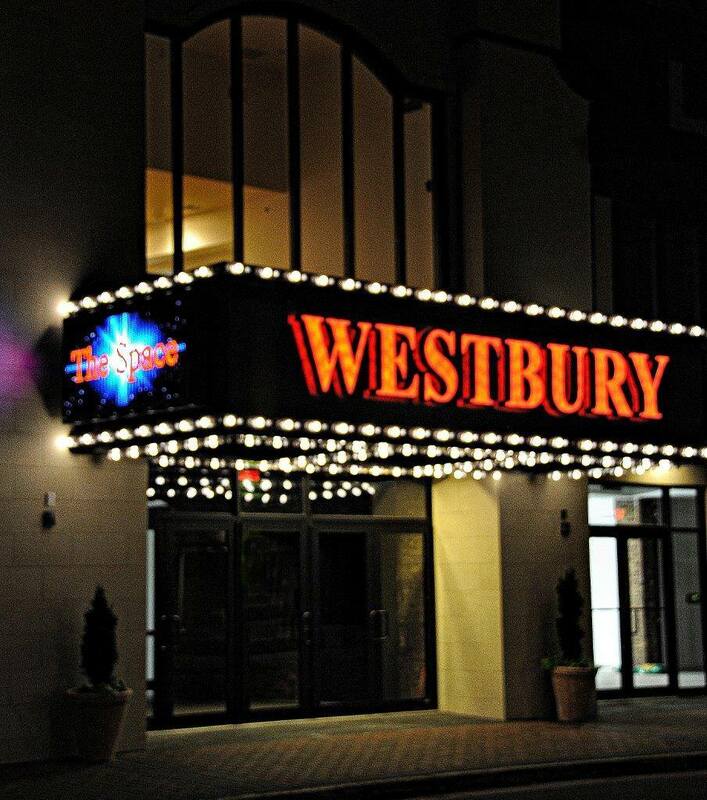 Over the years initiatives had been made to save the Westbury Theater and its Tudor style inspired auditorium from demolition, fast forwarding to today where The Space is now in a new chapter of its illustrious history. Our state of the art concert facility books all of the hottest events from modern concerts and comedy shows, to philharmonic masterpieces. This fantastic venue will give you a spectacular, yet intimate atmosphere for you to enjoy. With 1700 general admission tickets and 800 seated tickets, we’ll have the options you’re looking for. With six full bars and food options at our lobby, convenience will be only one aspect of experience at The Space. 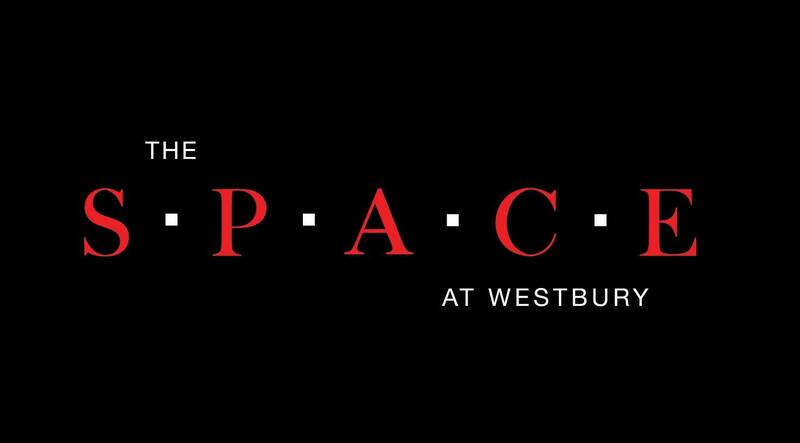 If you’re looking for a different and unforgettable location to host your event at, look no further than the amenities at The Space. From a magnificent wedding, sweet sixteen party, a joyous Bat Mitzvah celebration, to corporate functions or holiday events, we can suit ANY event. Our main space is completely flexible, allowing for imagination and customization of any gathering. We put customer service first and want to treat you wonderfully, putting your mind at ease, and helping you plan for what you may need. An elegantly beautiful hall with a modern edginess to it, The Space can be transformed or stand superior on its own. One of the most stunning and capable buildings on Long Island, The Space is here for any concert event or special occasion. Whether you’re stopping by for an upcoming show or just stopping by during the week- come Be Different at The Space!